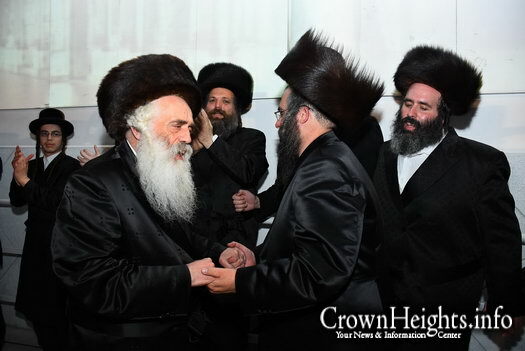 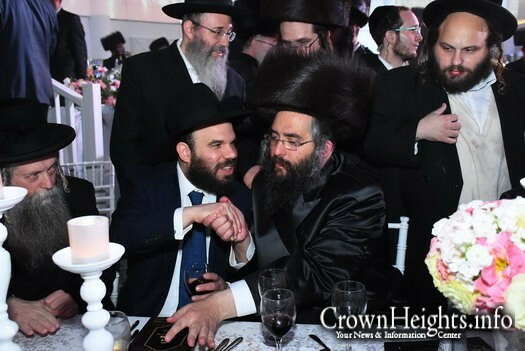 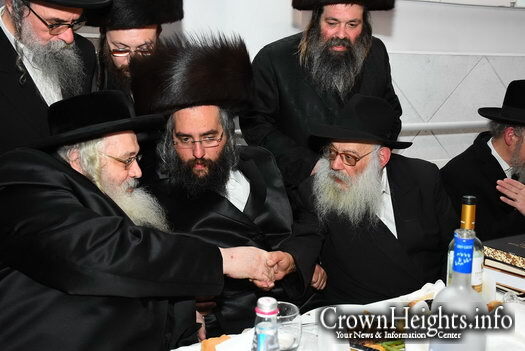 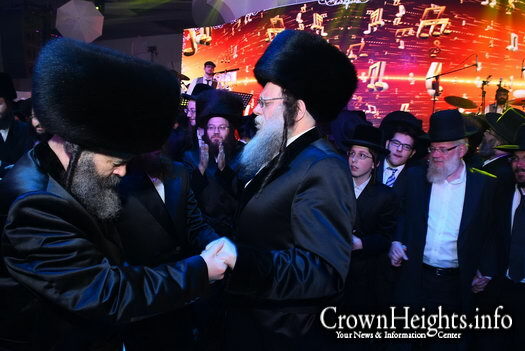 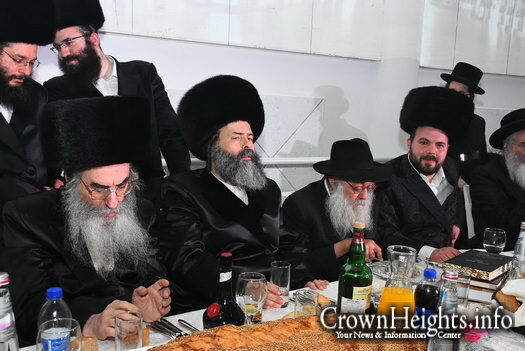 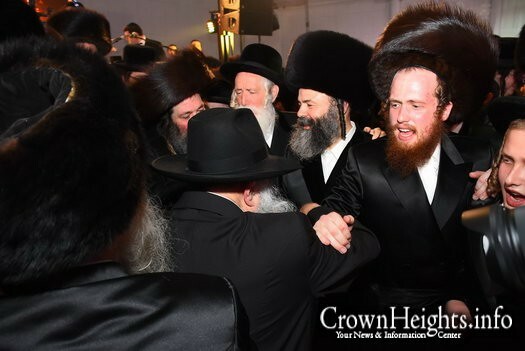 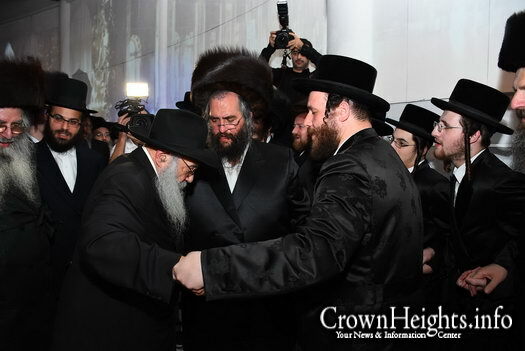 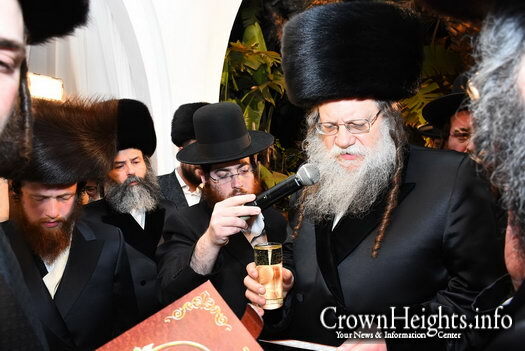 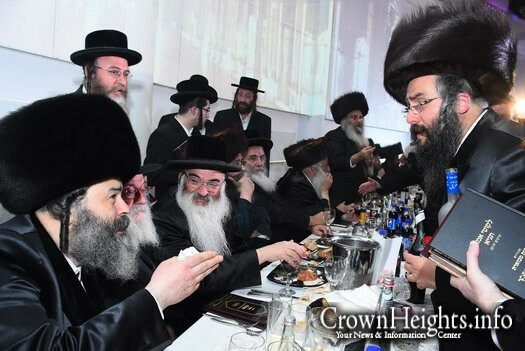 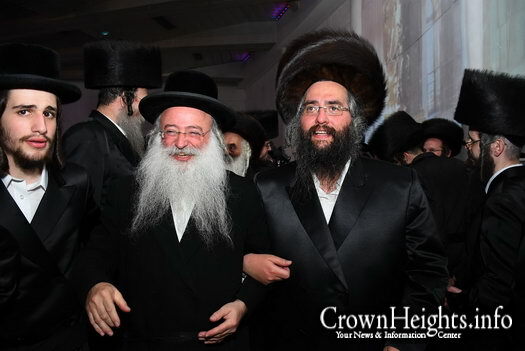 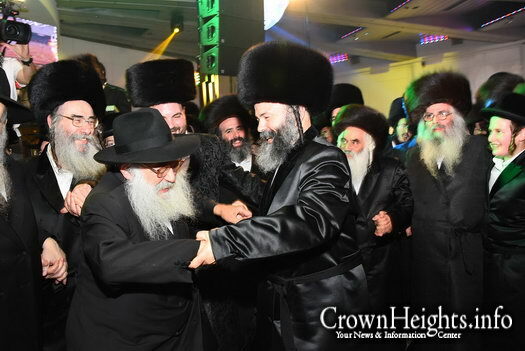 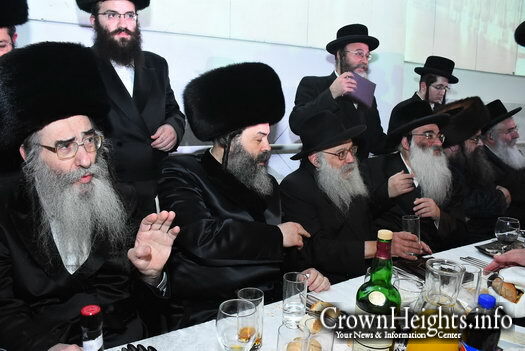 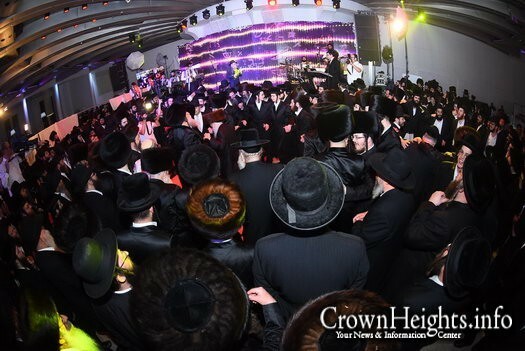 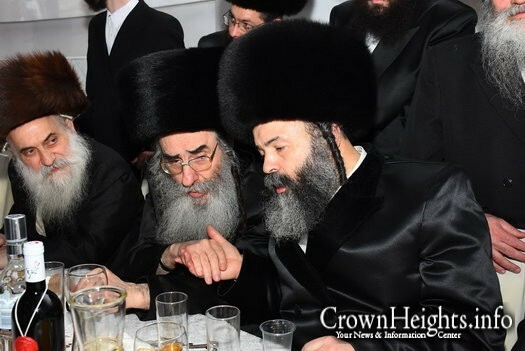 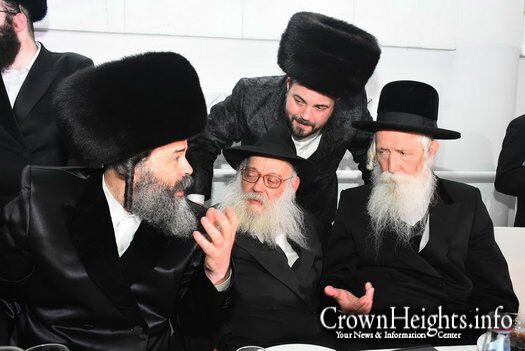 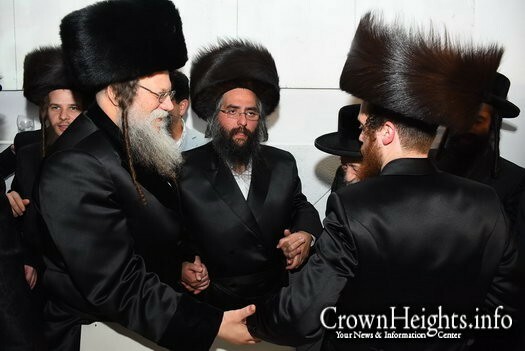 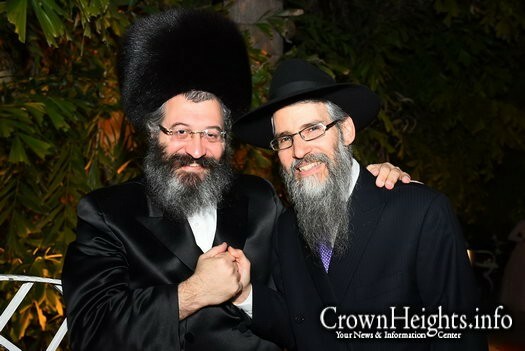 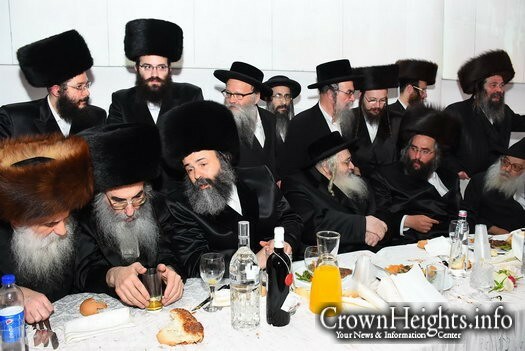 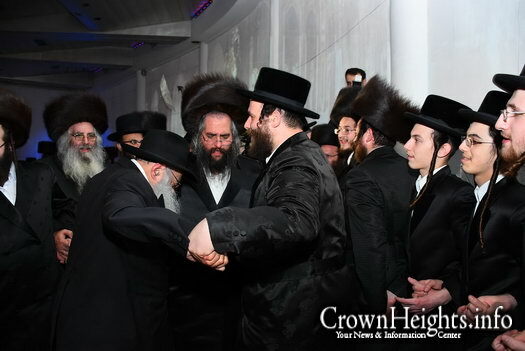 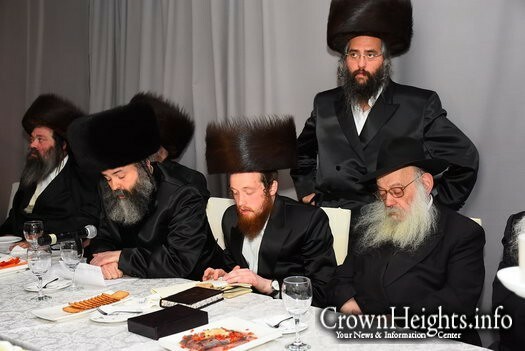 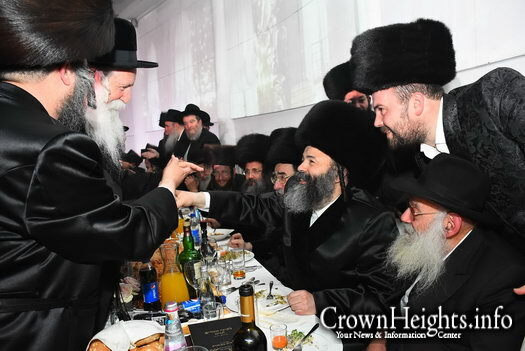 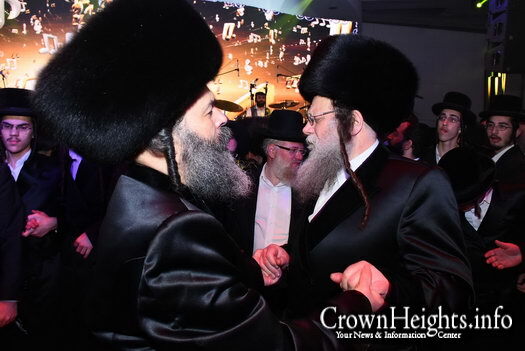 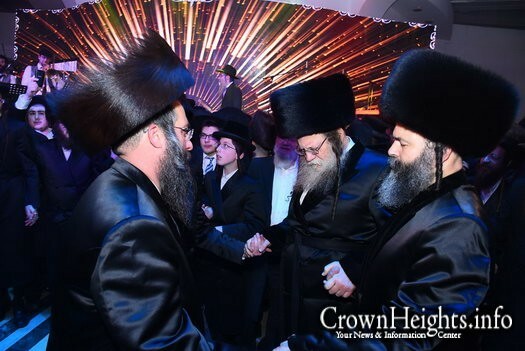 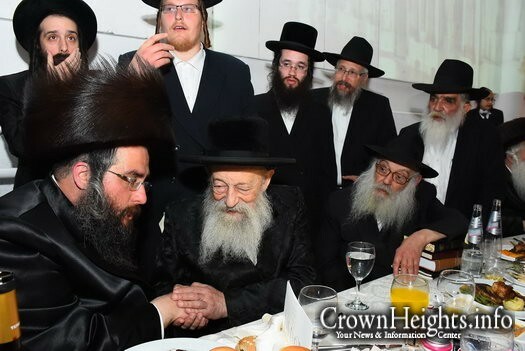 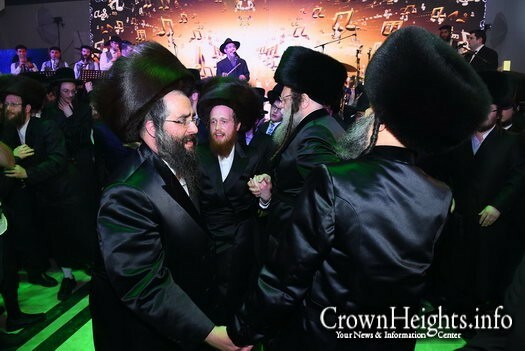 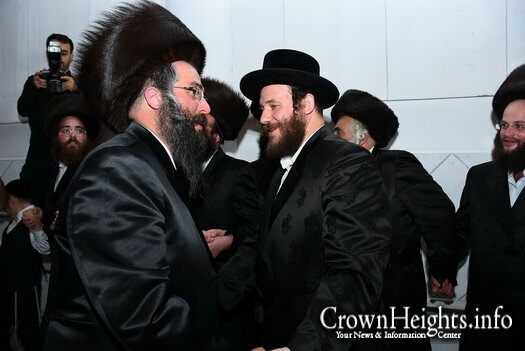 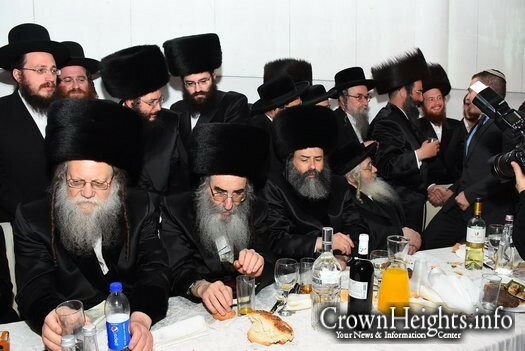 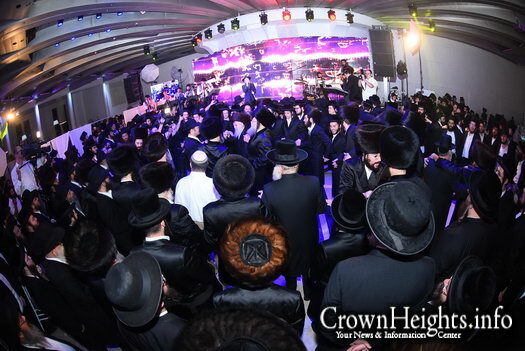 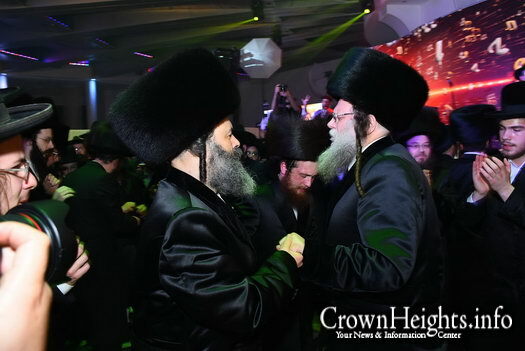 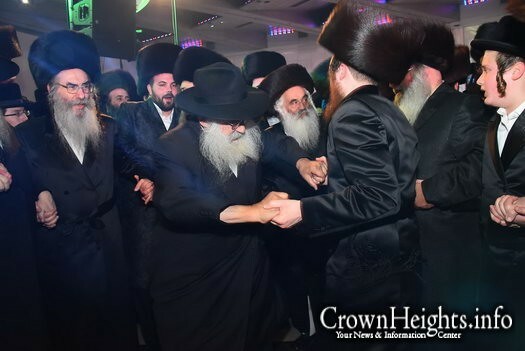 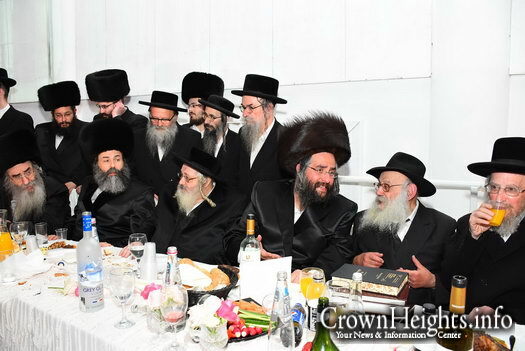 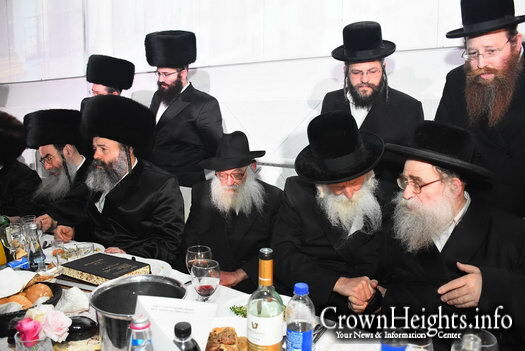 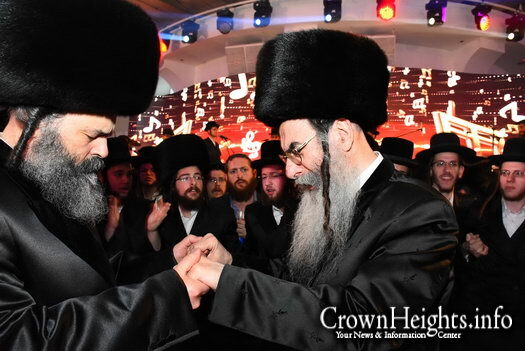 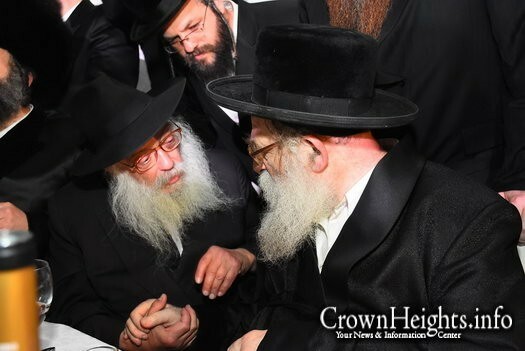 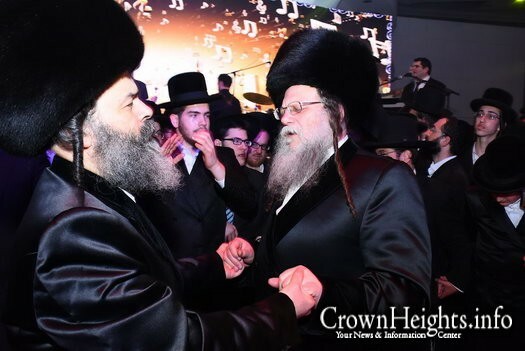 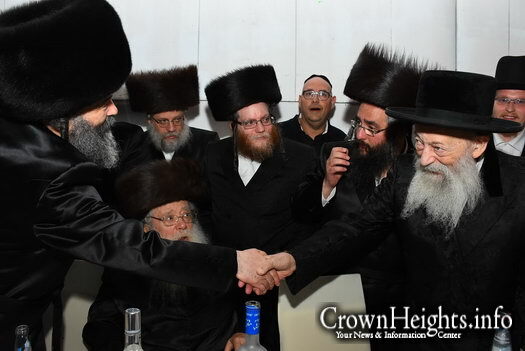 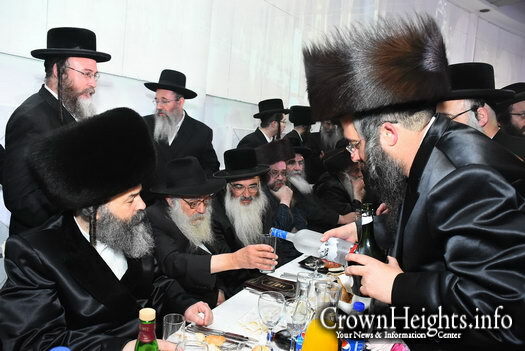 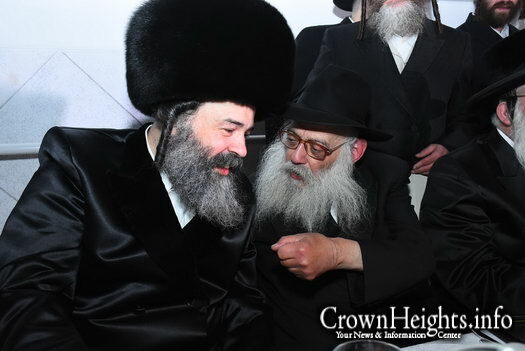 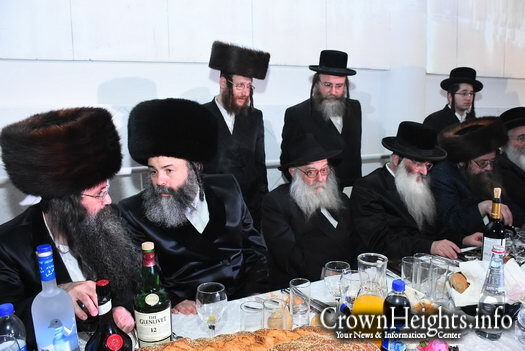 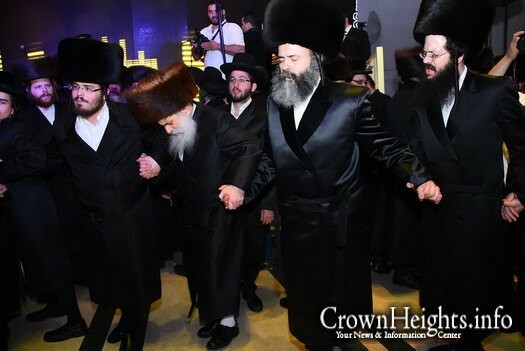 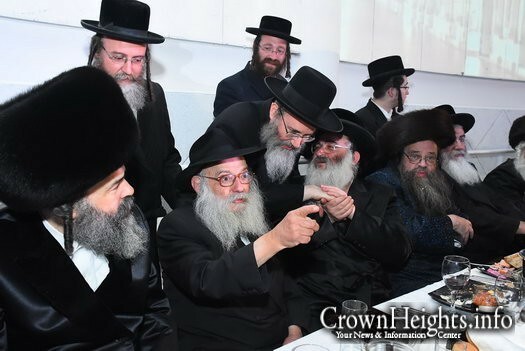 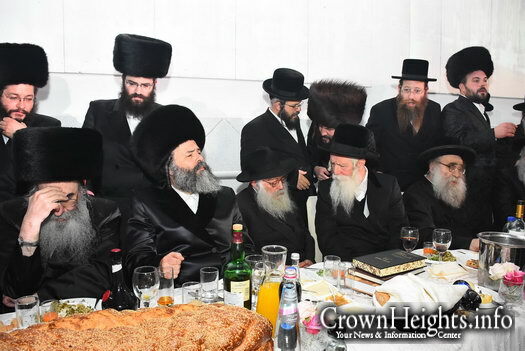 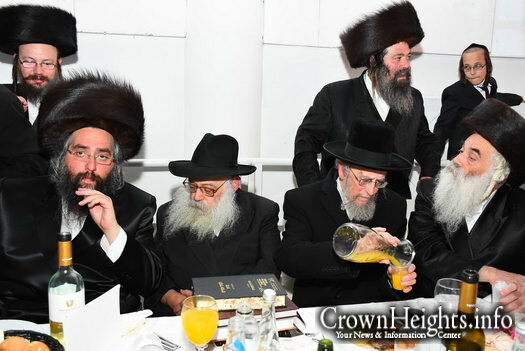 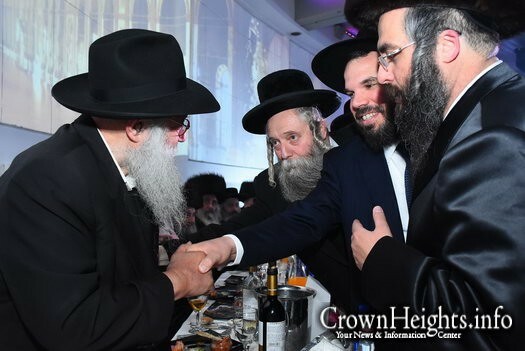 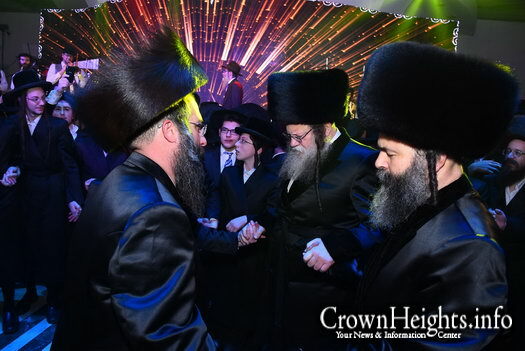 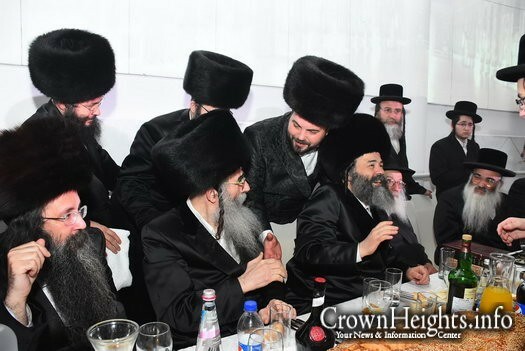 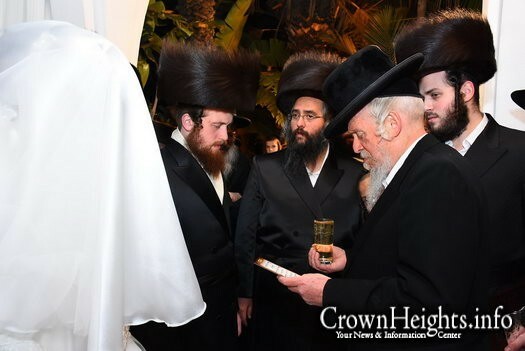 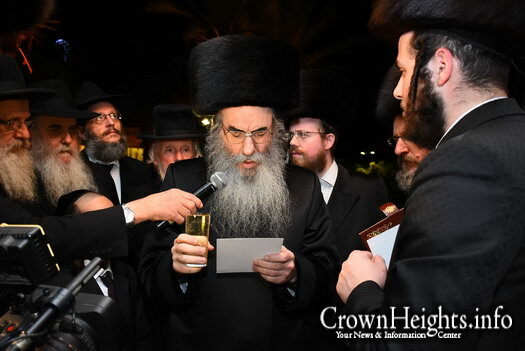 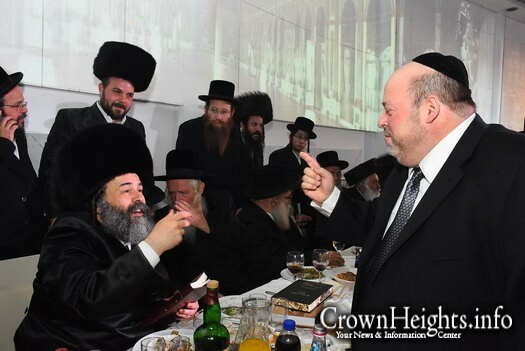 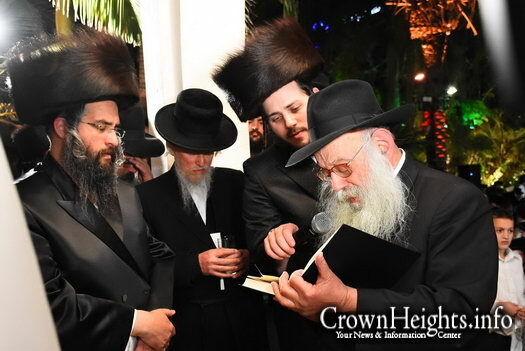 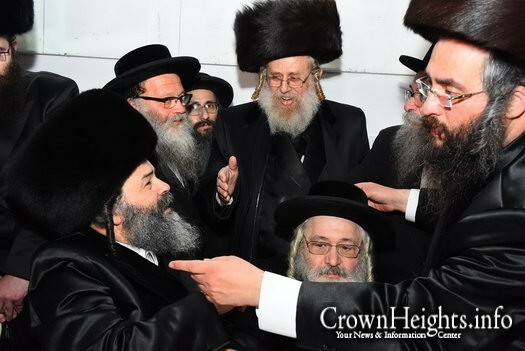 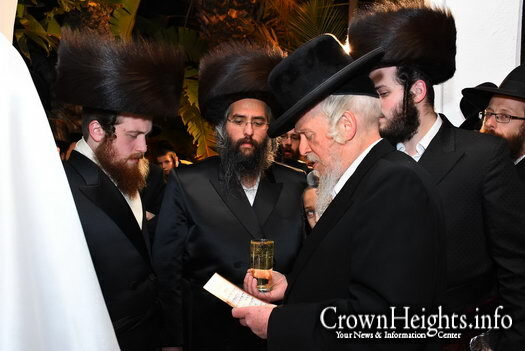 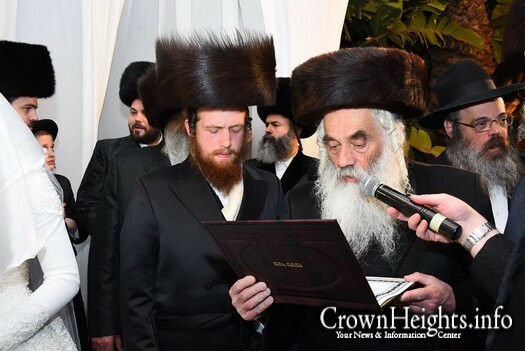 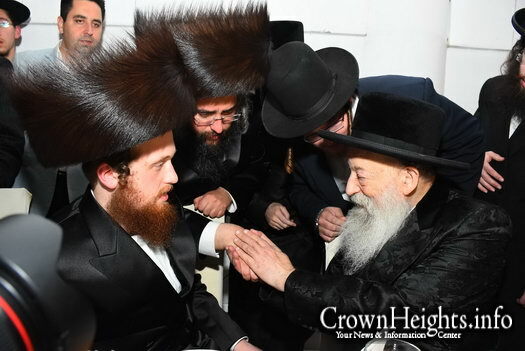 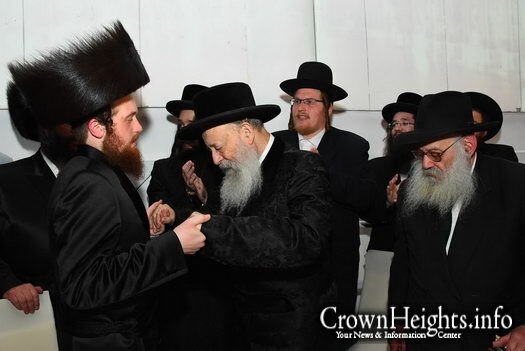 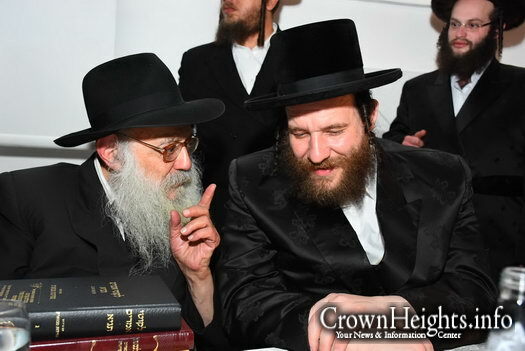 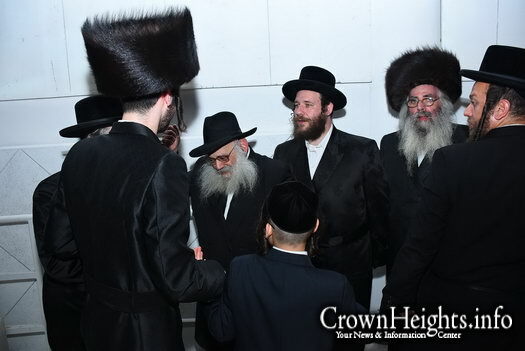 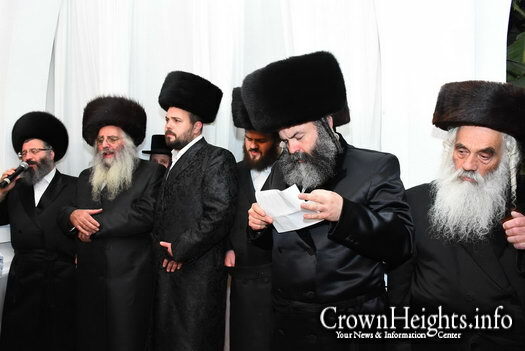 A delegation of Chabad Chassidim traveled to attend the wedding of the son of Borough Park philanthropist Rabbi Chaim Yaakov Lebowitz and the daughter of the Alexander Rebbe of Cleveland, Rabbi Shneur Zalman Danziger, who is a direct descendent of the Alter Rebbe and carries his name. 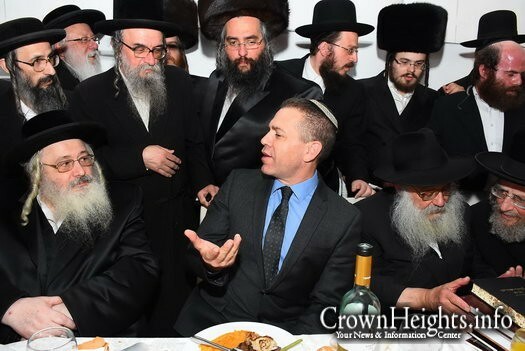 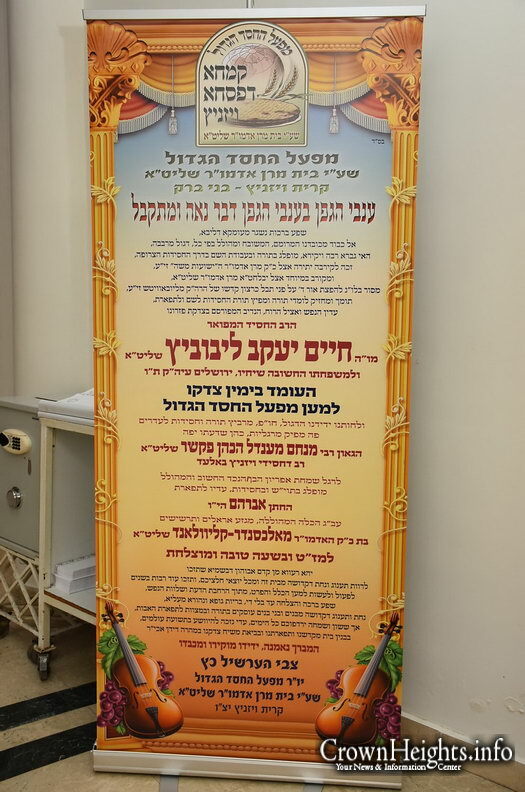 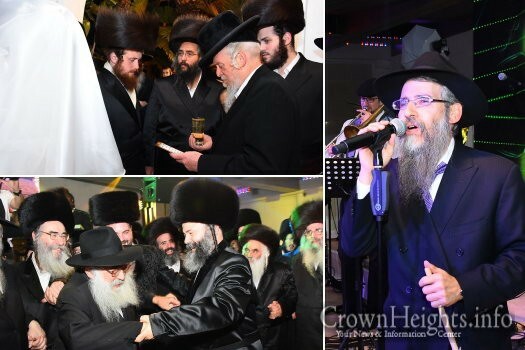 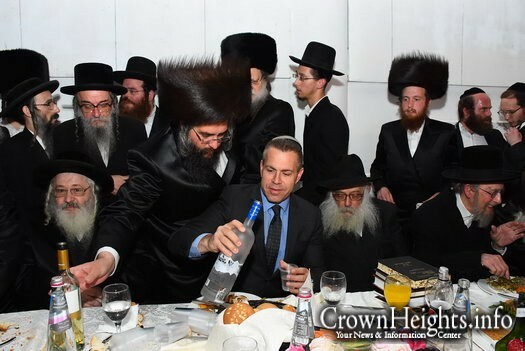 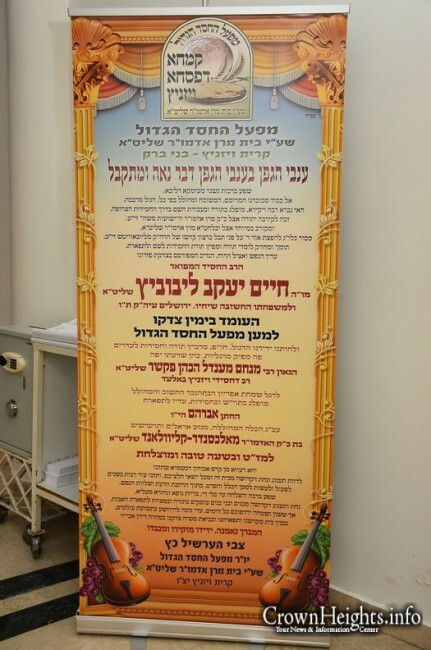 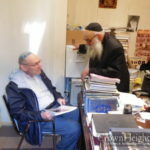 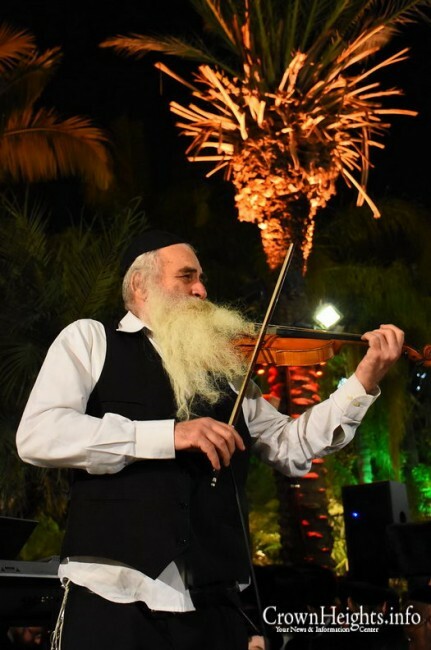 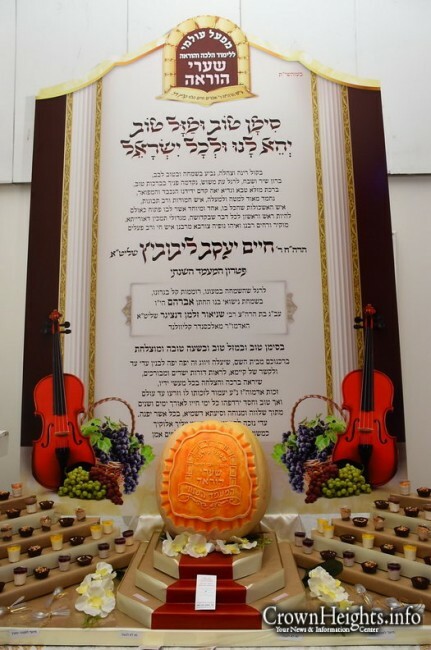 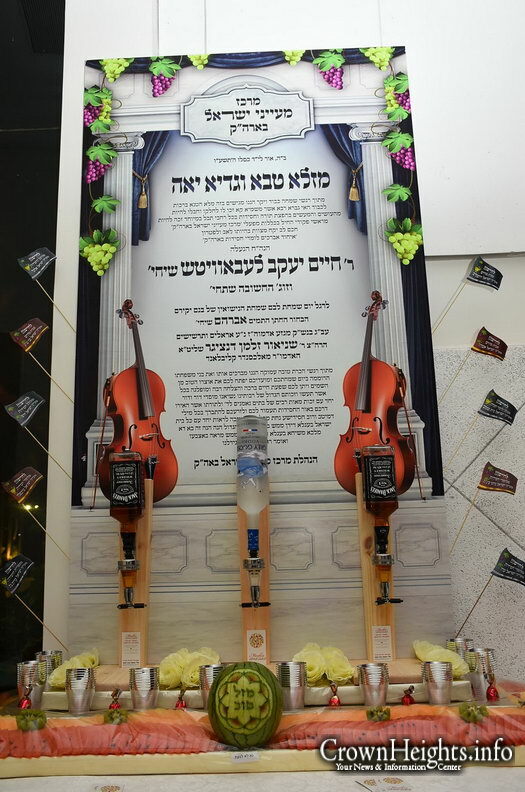 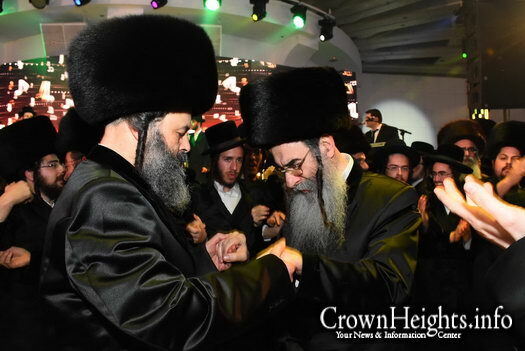 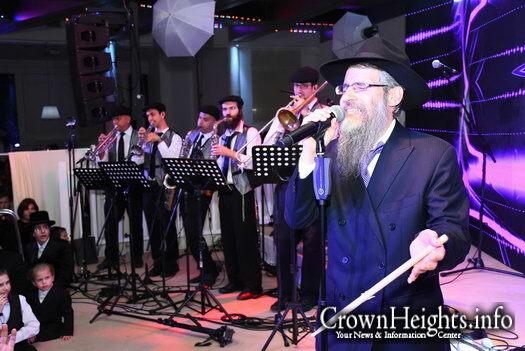 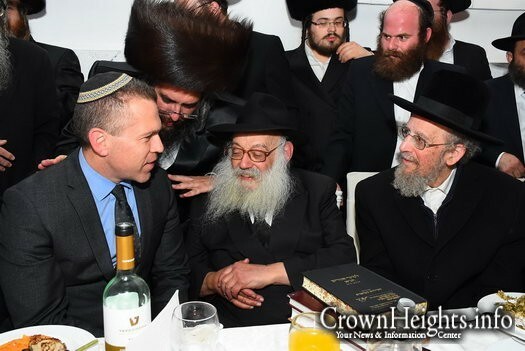 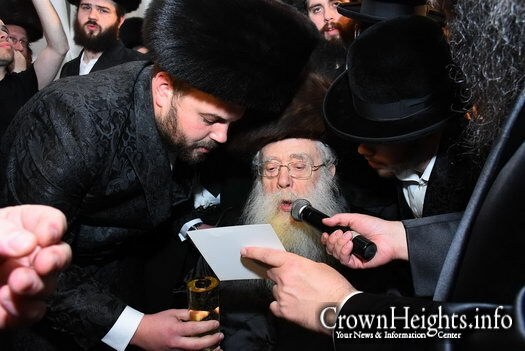 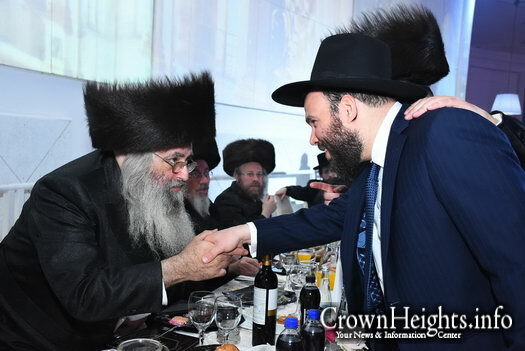 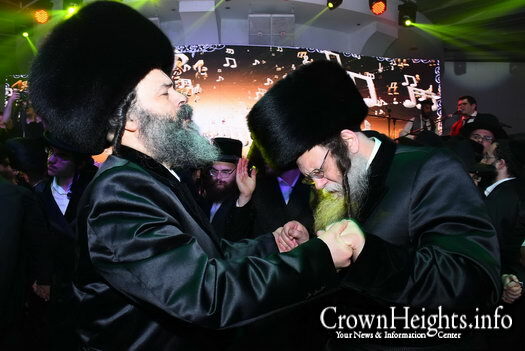 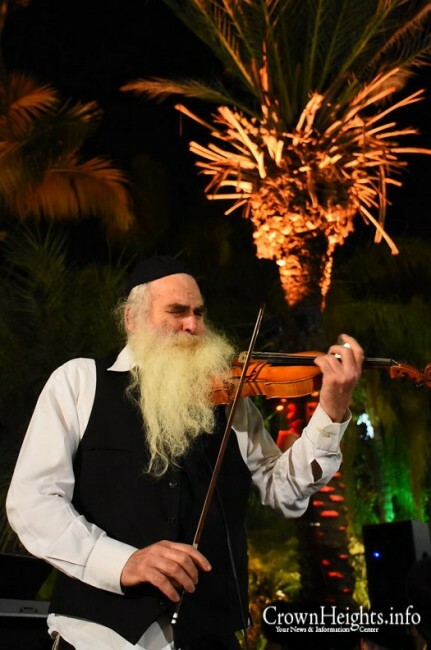 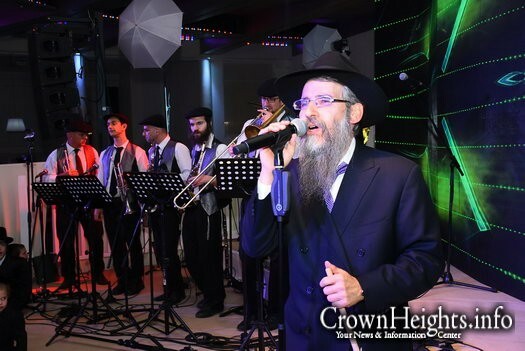 Also attending was Rosh Kollel Rabbi Chaim Sholom Deutsch of Jerusalem, who was honored with reciting a Brocho under the Chupah, as well as singing star Avraham Fried. 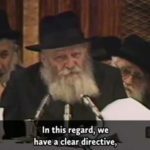 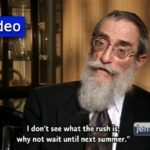 Weekly Living Torah Video: Would the Rebbe Agree? 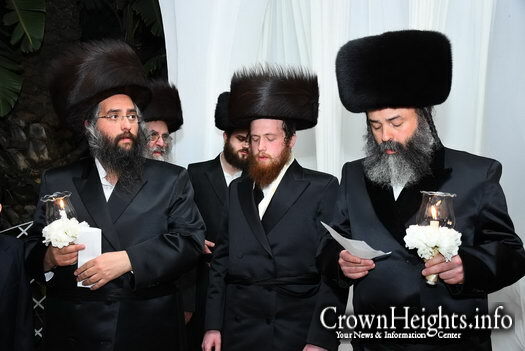 where was the wedding held ?